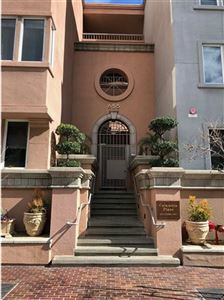 Columbia Place Condominium is located on Columbia and State Streets between G Street and Market Street in the Marina District neighborhood. 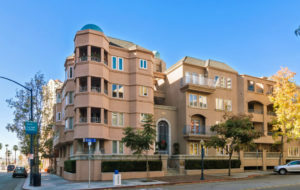 San Diego Columbia Place Condos are a 4-story building that contains 103 one and two-bedroom condominiums ranging from approximately 735 – 1,070 square feet. Amenities include an outdoor barbecue area, pool, spa, exercise room and underground parking. Many residents enjoy panoramic views of downtown San Diego and the city lights. Columbia Place San Diego is a short walk from the historic Gaslamp District, Horton Plaza, the Embarcadero, Seaport Village, the Convention Center and other downtown attractions. 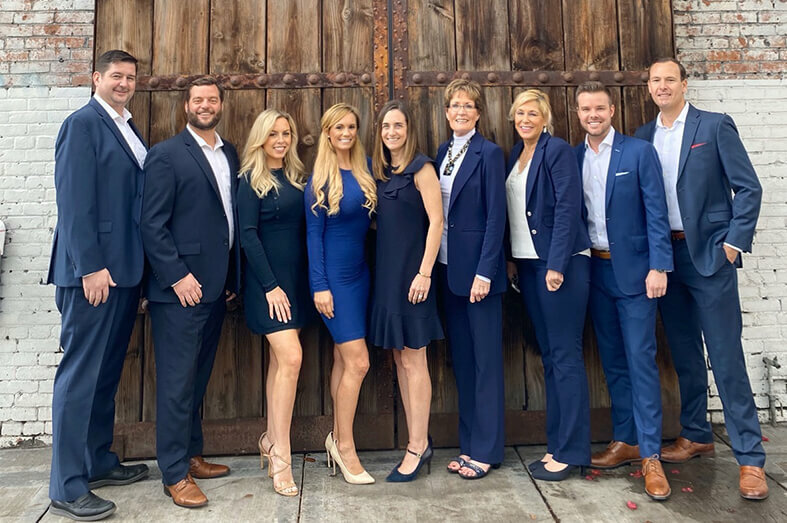 Columbia Place Condos in the Marina district neighborhood offers luxury condominiums, retail shopping, medical offices and professional buildings, as well as restaurants and an array of other opportunities in the nearby Gaslamp District. Are a short walk to the Ferries that take you to Coronado Island, San Diego Bay Tours and bicycle paths to Shelter Island and Harbor Island. Bicycling is a great way for viewing San Diego Bay attractions and finding those special restaurants to sit down and enjoy a glass of wine with that someone special in your life. With so many attractions nearby, the Marina district is an ideal location for professionals, families, and retirees. Downtown Condos at Columbia Place are considered a low rise building ranging in price from $400,000 to $600,000. San Diego Columbia Place is a gated community with a beautiful courtyard with a water fountain and Roman styled pillars. This gated community does not allow pets. The Columbia Place development was built in 1989 by the Great American Development Company.